Acne and oily skin? I know exactly how you feel. Which is why I have a special treat for you: a thorough close-up on bentonite clay for acne and oily skin with two of my favorite bentonite clay face masks. Apart from that, you can also have a look at my recommendations for best bentonite clay powders for oily skin. After all, my life would not be the same without the magic bentonite clay and its healing powers. What is bentonite clay used for? Which clay mask is best for oily skin? Can you ingest bentonite clay? For those of you who hang around here regularly know, that I’m a big fan and supporter of bentonite clay. While this book helped me a lot to get a better perspective on how bentonite clay works, I’ve used it long before I actually understood it’s incredible healing powers. What can I say; we have a long history and my love for the bentonite clay will never change. 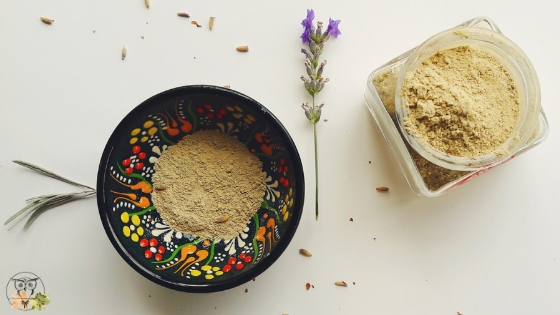 A while back I wrote a post on bentonite clay mask for acne, which went viral (yay!). I was featured here and here. 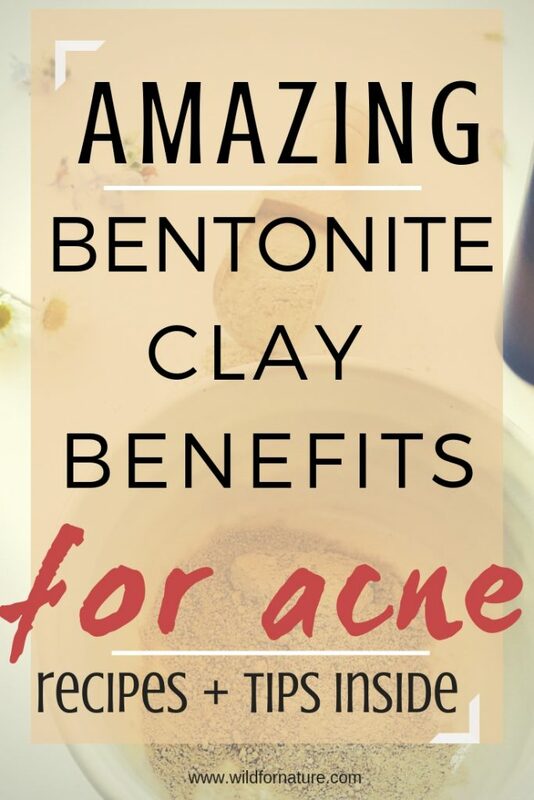 I already told you about that but since that post has become my current most popular post, a follow-up was the only logical thing to do, which is why I decided to make a more clay focused post and also explain how to use bentonite clay for acne. I have written about bentonite clay before but I decided to make this post very thorough and to answer some questions I’ve been getting about which are the best bentonite clay powders for oily skin (for those of you who can’t wait, the list is below, at the bottom of the post). Since not all clays are the same, you’ll be able to read more about those soon-ish, but let’s get back to the bentonite for now. 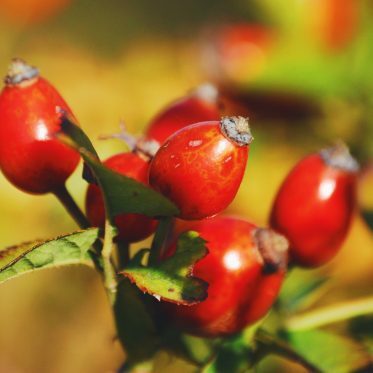 One of my favorite natural and organic ingredients has been used in folk medicine forever. Literally, centuries and centuries. Its first recorded therapeutic use dates back to ancient Mesopotamia around 2500 BC. The ancient Egyptians would regularly use clay for its anti-inflammatory properties as well as to soothe different types of pain. In Ancient Greece, they used the compresses made with clay mud. In Switzerland, they even used it to treat tuberculosis. The bentonite is formed from volcanic ash when it comes into contact with water. It’s believed to be one of the most powerful healing and cleansing clays; the clay absorbed nutrients from the earth and that’s where its potency comes from. It has been used by a number of cultures all around the world due to its anti-inflammatory, antiseptic, and antibacterial properties. According to a study from Arizona State University, bentonite clay has proven effective in destroying MRSA, E.coli, salmonella, and many others. The power of the bentonite clay comes from its ability to absorb the toxins, unpleasant odors, bacteria, soothe pain, restore energy, and cleanse the skin both internally and externally. The magic of bentonite clay is that it has a strong negative electromagnetic charge. After it comes into contact with water, it turns into a magnet for all the harmful and toxic components in our bodies and on our skin. It basically absorbs the bad and eliminates it. 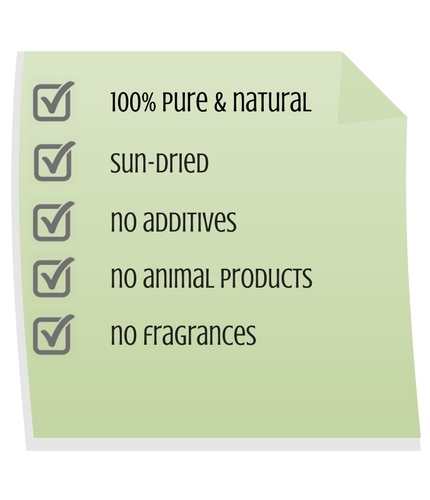 The bentonite clay contains large amounts of trace minerals which vary from clay to clay. There are two main types of bentonite clay: sodium and calcium (there is also potassium bentonite, but even Wikipedia is stingy with the info, so let’s ignore that for now) based on the predominant mineral in the clay. Bentonite clay has strong healing powers when applied topically or taken internally. It is also very beneficial for teeth and gum health, which is why a lot of people use clay toothpaste. I actually find the taste very unpleasant; I still prefer good ol’ oil pulling method. Skin type: bentonite clay is most useful for oily and acne-prone skin. By being powerful and also drying, I wouldn’t use it more than twice a week. So yes. Those of you wondering if bentonite clay is good for oily skin, the answer is yes (see more below). If your skin is sensitive, use a different type of clay, more appropriate for your type, such as kaolin white or pink clay. 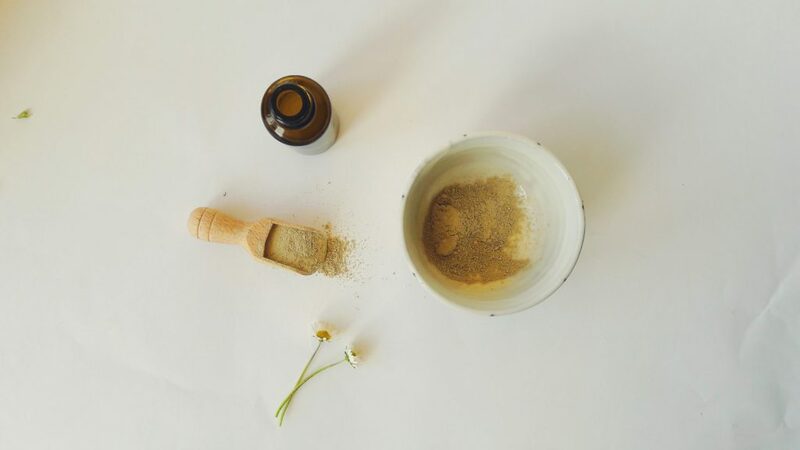 By applying bentonite clay to various areas of the skin, you can greatly improve the overall wellbeing and at the same time remove the toxins and other harmful components from your skin. It also helps to minimize scars and even reduce varicose veins. The clay leaves the skin soft and smooth. Bentonite clay compress is a very beneficial thing when dealing with different types of injuries, cuts, wounds, sunburn. The clay boosts the healing process of the skin, helps to regenerate the damaged tissue. With regular use of compress, the skin heals but all the materials you use should be made of cotton and natural ingredients. This type of clay is recommended for oily and problematic skin. Bentonite clay has exfoliating properties that cleanse the skin from the outside and by pulling harmful components from within. With its antibacterial and anti-inflammatory properties, bentonite clay for acne is something you should consider if you’ve tried everything else. It minimizes the production of excess oils and removes the dirt from the surface, which is why bentonite clay for acne is such a popular natural remedy. Moreover, it also unclogs pores and shrinks them. The clay tones the skin which will (with time) result in glowing and healthy skin. Apart from acne, bentonite clay skin benefits extend over to rosacea, eczema, and even dermatitis. Bentonite clay is a beneficial ingredient when it comes to dealing with cellulite, naturally in a good combination with other active compounds that help boost the toxins from the body and boost microcirculation. This results in firmer and smoother skin. 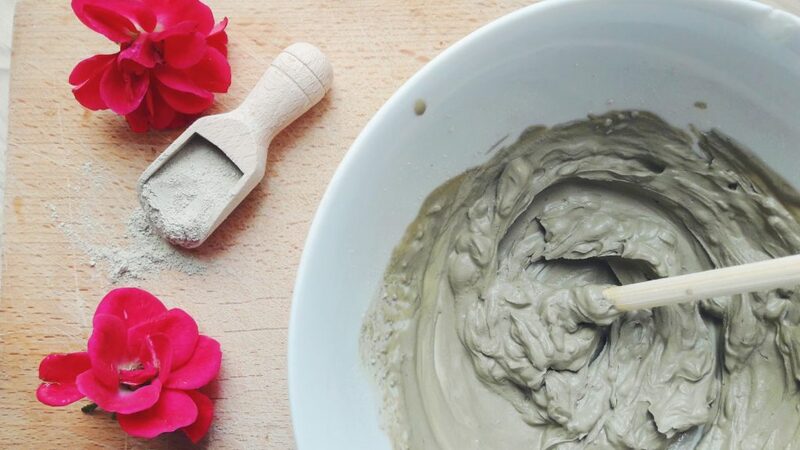 While you can find dozens of bentonite clay face masks in shops, you can easily make your own and with a little testing decide which clay mask is best for oily skin in your case. Below, I provide 4 different posts with dozens of bentonite clay face mask recipes. While the first one definitely helps acne-prone skin, I’d recommend the second one for oily skin. 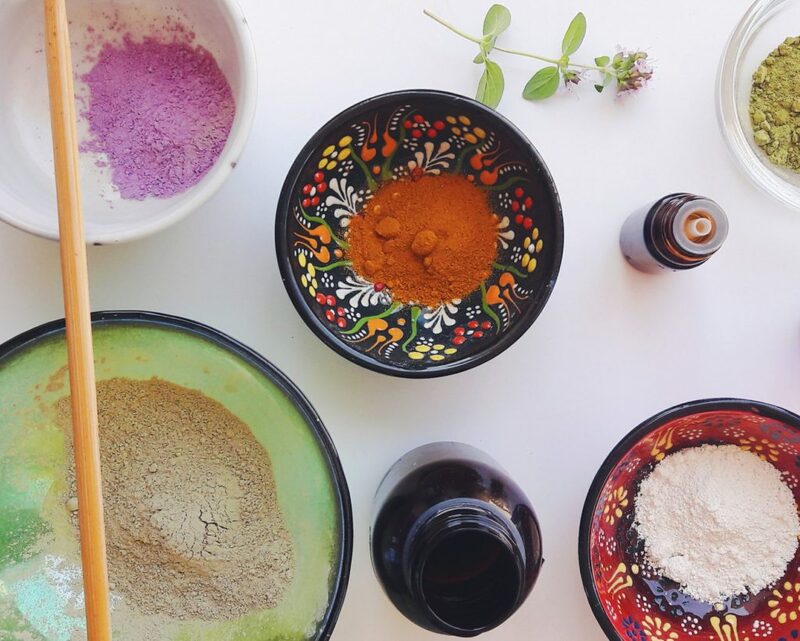 You can also choose from a variety of masks in the fourth post below, where I gather the most popular homemade bentonite clay masks as well as those I love to use now and again. Even if you decide to shop around for the already premade best clay mask, make sure to double check the ingredients to avoid any nasties in the product which could additionally damage your skin over time and worsen any conditions. 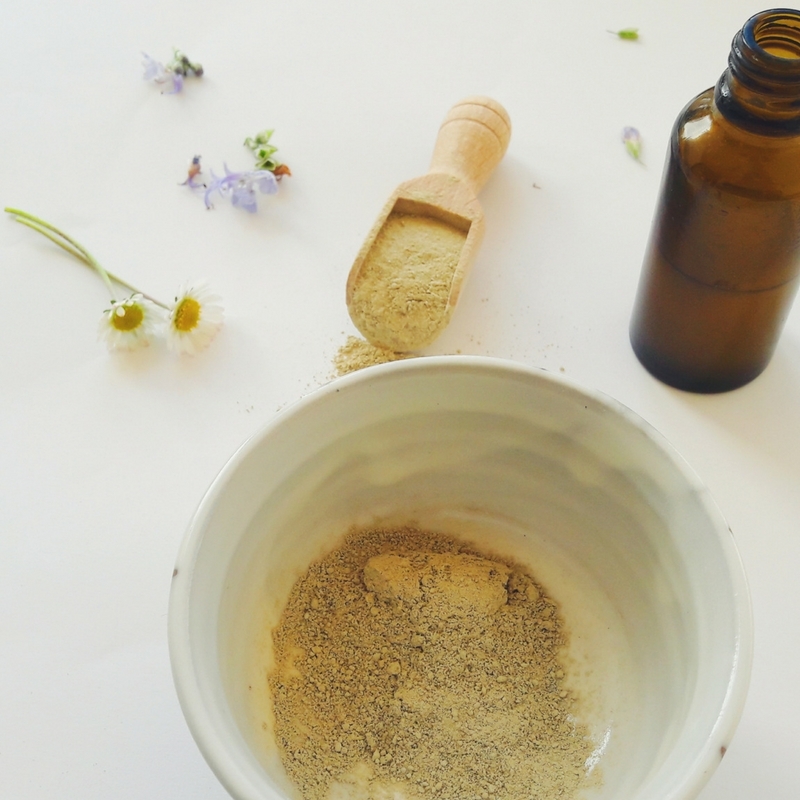 You can make bentonite clay mask for acne with only 3 ingredients; it’s both simple and effective. I absolutely adore tea tree and am thoroughly convinced that it does miracles in combination with the clay. 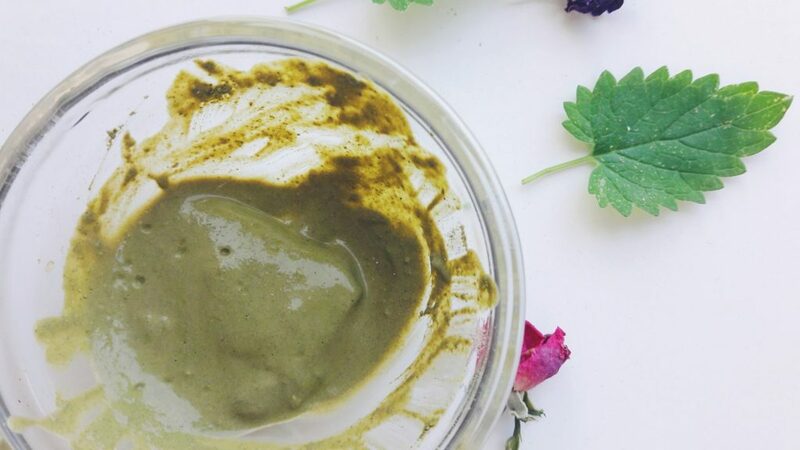 Those with oily skin can benefit from the soothing combo in this DIY clay mask, that’s hydrating, cleansing, and toning. It helps to remove excess sebum and the shine from the oil! Plus, it smells lemony, herbal, and amazing! If you prefer to upgrade the previous recipe, switch to rosewater instead. You can find the recipe here, along with rosewater benefits for the skin. I’ve chosen simple, popular and effective Aztec clay mask recipes for any skin problem! You’ll easily find one that suits your own tastes. Yes, you can. We’re not going into detail here since I am trying to focus on bentonite clay for acne, but if you get food grade clay, you can drink it and make a bentonite clay cleanse a few times a year but you have to be consistent to see some results. The clay helps you detoxify but there may be some side effects which vary from person to person. You can read more about how to cleanse your body with bentonite clay internally. 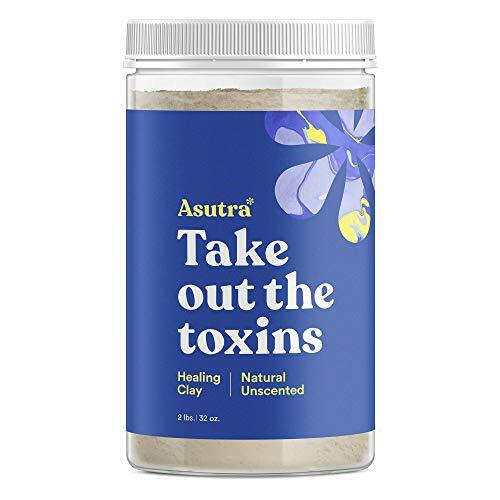 When clay pulls the toxins and heavy metals, and all other harmful components out of your body, you might experience some side effect which should, however, disappear after some time. Keep hydrated; water can be of great help. When you practice the external detox, you may experience some headaches, tiredness, and even muscle pain. It all depends on the area you apply the clay onto. If you apply bentonite clay for acne with a face mask, you may experience itchy and red skin. While it may be slightly annoying, this is completely normal. It means the clay is pulling out toxins and other harmful components. Both side effects should disappear after some time. The clay leaves the skin dry, sometimes too dry. That’s why I wouldn’t recommend using it more than twice a week. You may get ready for another side-effect: the situation can get worse before it gets better. That means more acne or nastier zits before they start minimizing and disappearing. When deciding on what type of clay to choose, make sure to know where it comes from. It has to be a trusted brand and clay has to come from a trusted source. The most beneficial clays that are both natural and healthy must come from well below the earth surface. As with most of the natural and organic ingredients, we ought to be careful. To ease your choice, I gathered a few of (in my opinion) best bentonite clay powders for oily skin. 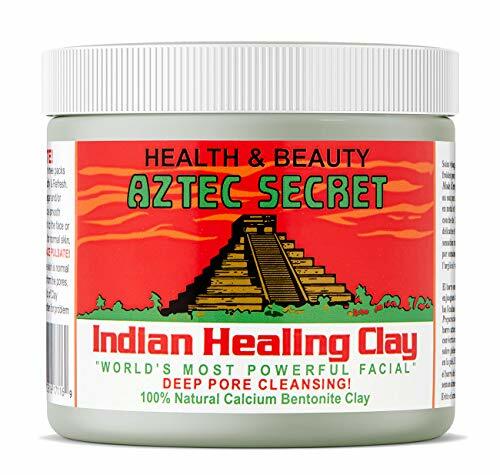 Aztec Secret Indian healing clay is one of the most popular bentonite clays there are. The Internet and Amazon are buzzing with it. This natural calcium bentonite clay for acne and blemishes can also be used in facial masks, armpit detox, clay baths, clay compress, insect bites, etc. This clay is for external use only, but it will firm the skin and improve the complexion. I honestly can’t tell you much. The only thing I was able to find is this article on the mysterious Aztec Secret. If you have any more info, let me know, so that we can keep this section updated. The company, or the people who make the product, are supposedly located somewhere in Nevada. Use it twice a week, but I’d suggest no more than that because it might be very drying for some. Also, it may cause redness and may be slightly uncomfortable during the drying process. I personally don’t mind because I know that it’s working its magic but I just thought I’d let you know. Also, some people reported the mask to be a bit too much for their sensitive skin, which is why I don’t recommend this Aztec Secret to those with sensitive skin. Use something more soothing instead. It comes in a plastic container which holds 1 lb. of the product. This is a natural sodium bentonite clay, that helps to shrink the pores and improve the overall health of your skin. Whether with water or apple cider vinegar, this bentonite clay for acne should work either way by controlling the sebum. With mild exfoliating properties, it helps to rejuvenate the skin. 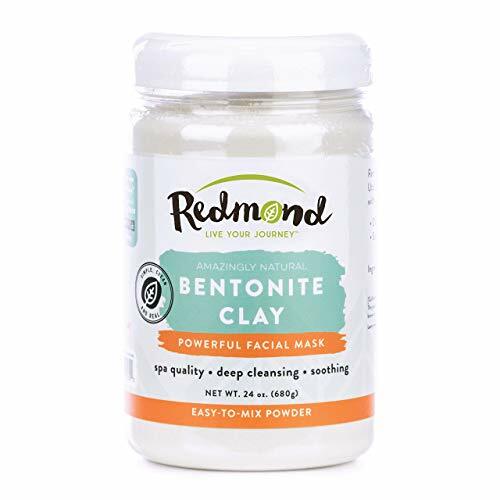 Redmond bentonite clay powder comes from a Redmond company you can find at this website. The company offers different products under different brands, such as Redmond Clay, Real Salt, Earthpaste, Earthpowder, Redmond Bath Salt, and Earthcure. 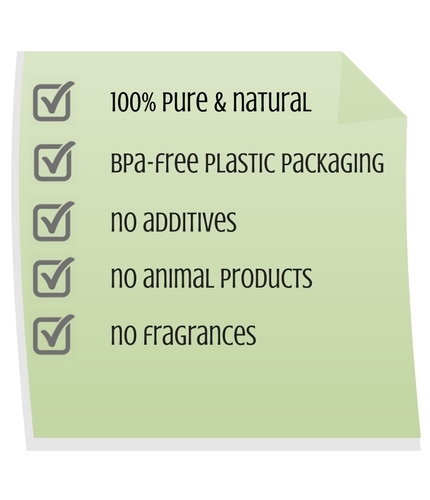 They claim their products are natural, simple, and clean. Because this product sells in California, the package states that it contains trace amounts of naturally occurring lead. This is a standard procedure for any product that sells in California. 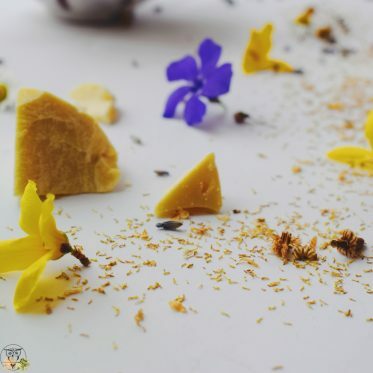 For more idea on lead in the clay, check this post from Wellness Mama. This might as well be a clay of a thousand uses. Applicable in face masks, detox baths, and topical pastes above others, the Redmond clay is best for external use. This bentonite clay is supposedly also food grade. The powder contains calcium, potassium, magnesium, manganese, iron, iodine, and zinc. It comes in 24 oz. jar and it is slightly difficult to mix. This is a pure sodium bentonite clay, therapeutic grade, that helps to fight acne, can be used for a deep pore cleanse, and skin rejuvenation. According to the brand, this is one of the best bentonite clay powders for oily skin and detoxification. This clay powder comes from the brand Asutra. You can find them on this website, where they also have an online shop. From what I know, they focus on yoga and its equipment, but they have a number of other products as well. 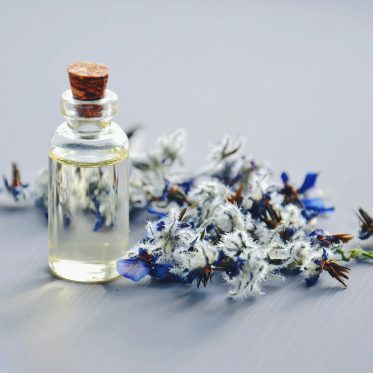 They promote products made with natural and organic ingredients, the value of essential oils and non-toxic, eco-friendly lifestyle, and mentality. 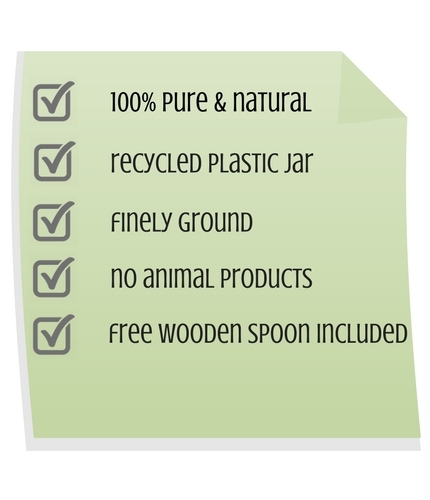 The website claims all their products are honest and clearly labeled. They are also all made in the USA, healthy and good for our bodies. Find more about Asutra story here. According to the brand, this is one of the best bentonite clay powders for oily skin and detoxification. It is finely ground, which makes the mixing with water or apple cider vinegar much easier. The application is quite smooth and you’ll be able to notice the differences on your skin. The process of drying is a bit unpleasant but that’s the same procedure with most bentonite clay powders for oily or any other kind of skin. The bentonite clay powder comes in a jar with 2 lb. size. There have been some online comments that the mixing ratio is a bit off. The Asutra website claims the ideal ratio should be 3 parts water to 1-part clay. I completely disagree with this recipe. Add 1 tablespoon of clay into a bowl and pour water gradually: minimize the ratio at first until you get a smooth paste of the right consistency. Best bentonite clay should be gray/cream color. If it’s too white, it’s suspicious. Always handle clay with wooden and ceramic utensils. Avoid contact with iron as the clay loses its effectiveness. Cleanse the skin before applying bentonite clay but don’t leave it on your face more than 20 minutes. If using bentonite clay for acne as a mask, you might break out at first when you start using it. Same happened to me, it’s completely normal. The situation should stabilize within a week or two, depending on the severity of the problem. The clay mask leaves my skin dry, which is why I always apply either a moisturizer or my homemade natural skin serum. If your skin is very dry, don’t use bentonite clay face masks. If your skin is very sensitive, choose a different clay (white kaolin clay works great). If you take clay internally, drink it at least an hour after you ate (before you go to bed) or in the morning on an empty stomach, but don’t eat anything for an hour. Also, if taken internally, don’t take clay with medications and supplements, it can reduce the effectiveness. Don’t dispose of the clay directly in the sink, it may clog it. Throw it in the bio thrash instead. This post is based on my own experience. See my disclaimer for more info. Let me know what’s your fave bentonite clay use! Just started using the Aztec clay. Hopefully it will help with my acne,oily skin. Thanks for the article it was super informative. Thank you, Ellen! I don’t see why it wouldn’t help. Just don’t give up and let me know when you see some results!